As soon as you step in Kigali city, you will certainly feel a difference. Obviously, Kigali is a first stop for all travelers to Rwanda being an entry point to the land of a thousand hills just 2 kilometers from Kigali international airport. You will have to stop in Kigali and explore Kigali’s charming treasures. 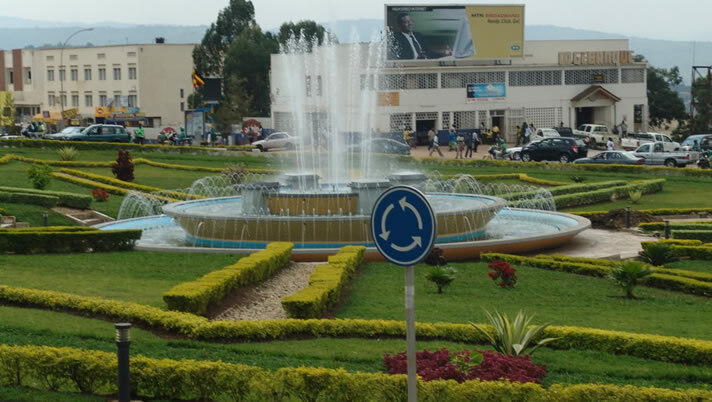 Unlike other cities, Rwanda is a very organized, peaceful, relaxed, orderly, and chaos free city despite the continuous business that take place in the city center. You will realize that streetlights and controlled traffic are in all parts of Kigali, which is not a case in many African cities. 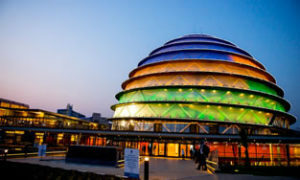 Looking at Kigali as a tourism stop Centre, we bring you various attractions in Kigali that will introduce you to the history, culture and the modernized city that has risen from the ashes of the 1994 horrifying genocide. This is a burial ground for some victims of the genocide. On reaching here, you will hear from deep the resounding cry of never again shouting from the graveyard where these innocent bodies were laid. You will witness the most touching videos, images and stories all narrating the horrifying genocide. Touring the site is not for the faint hearted but it is completely but though you may contribute to the development of the site willingly. This is one of the genocide scenes where approximately 50,000 people were killed inside the church. The skulls and bones of the genocide victims are displayed. Many people sought shelter from Nyamata church running away from the genocide massacres not knowing the church was a death trap. The frightened Ttusi had locked them selves in the church but Hutu killer hordes found their way inside and killed all of them using the grenades that were thrown at the people, others thrown into latrines and deep wells. Many artifacts are displayed for memory such as clothes stained with bloods, skulls, bones, different national identity cards, and fighting equipment’s such as marchetts that were used by the Hutu fighters. Outside are two mass graves were bodies of the victims were piled from the bottom to the ceiling which moment calls for a strong hearted. This is was the statehouse for the past president of Rwanda (Habyarimana) whose plane was shot in April 1994 sparkling the start of the genocide. Presently, the palace has been turned into a museum where people are introduced to the life of president Habyarimana and all the things that happened in the then state house. Various things are observed within the structure such as sensors scattered all over that were to alert the president in case some one was walking in the corridor. 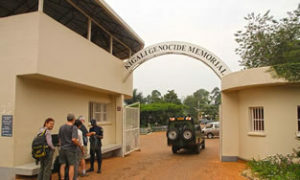 You will also witness the remains of Habyarimana’s 60-passenger crashed just in the compound of the museum. This is the center for meetings, conferences, incentives and exhibitions situated juts 6 kilometers from Kigali international airport. Interestingly, the convention center has a sitting capacity of approximately 2,500 people along with the Radisson blue a five star hotel with over 292 rooms and many other offices and businesses. This gives an added advantage for travelers to access accommodation as well as shopping in the malls and arcades within one structure. 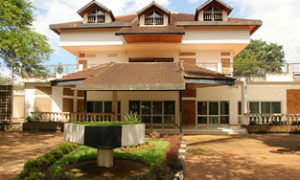 Conclusively therefore, take part in Kigali city tour and a city tour in Kigali is a pre-trekking experience in Rwanda. The 6 Days Uganda Gorilla safari takes you to Bwindi national park, Kibale national park for chimps trekking & Murchison falls national park for amazing views of the waterfall.